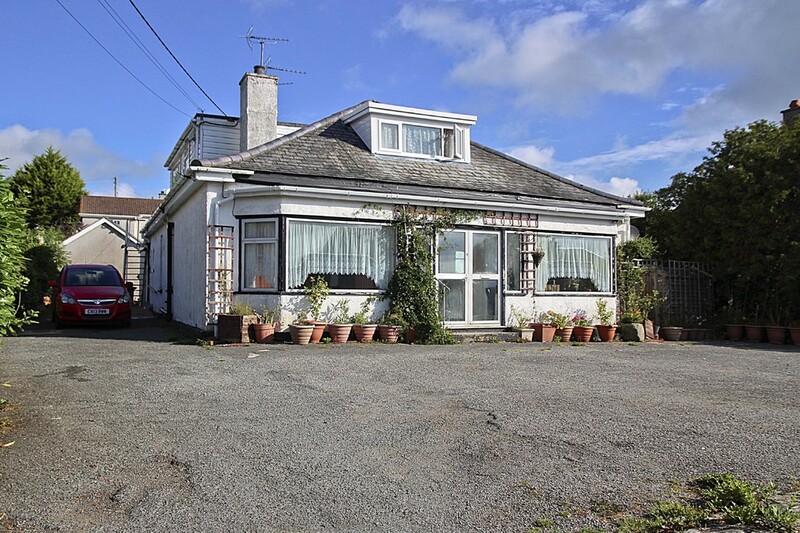 If you are an investor seeking profitable investments, we would like to draw your attention to Hafod Wyn, a large detached dormer bungalow, whose origins date back to the mid 1930's. 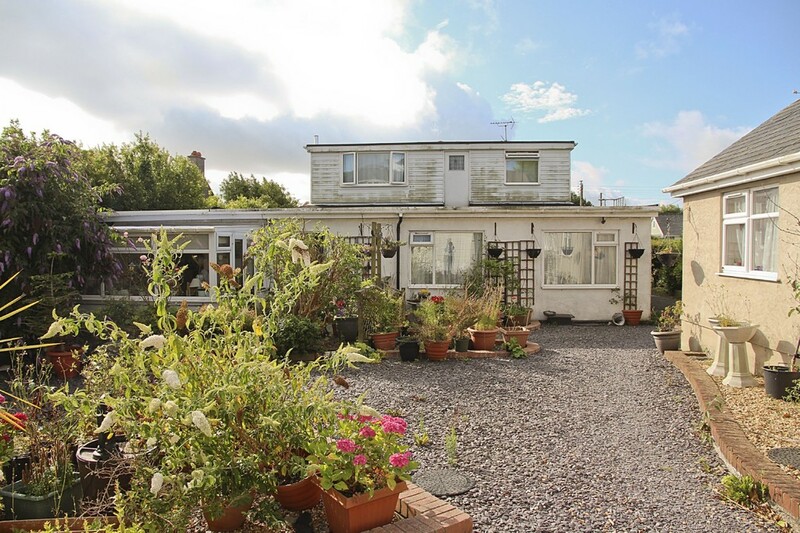 Over the ensuing years, the dwelling has been greatly extended and modernised and for the last 16 years, after substantial work has been utilised as the principle asset in a successful residential letting business. 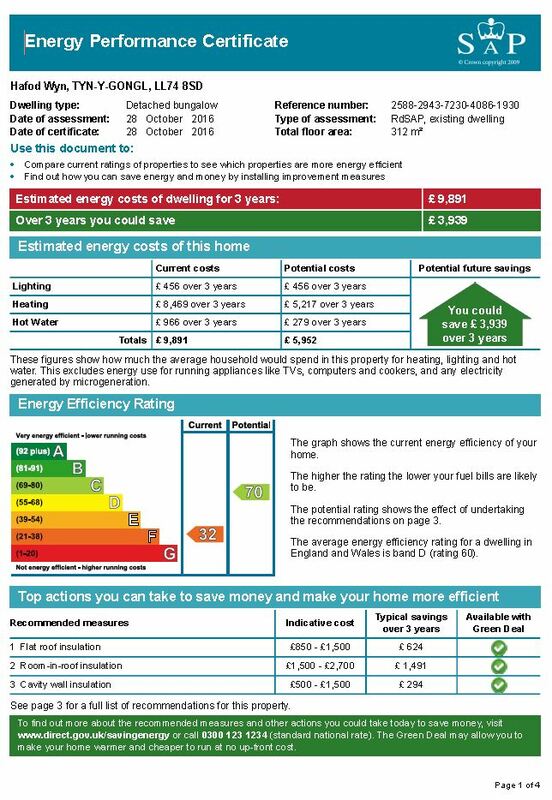 Today the dwelling, which benefits from uPVC Double Glazing and Oil Fired Central Heating throughout, consists of 4 self-contained one-bedroom apartments, laid out over 2 floors with the owners comfortable 2 bedroom accommodation occupying the rear portion of the property on the ground floor. 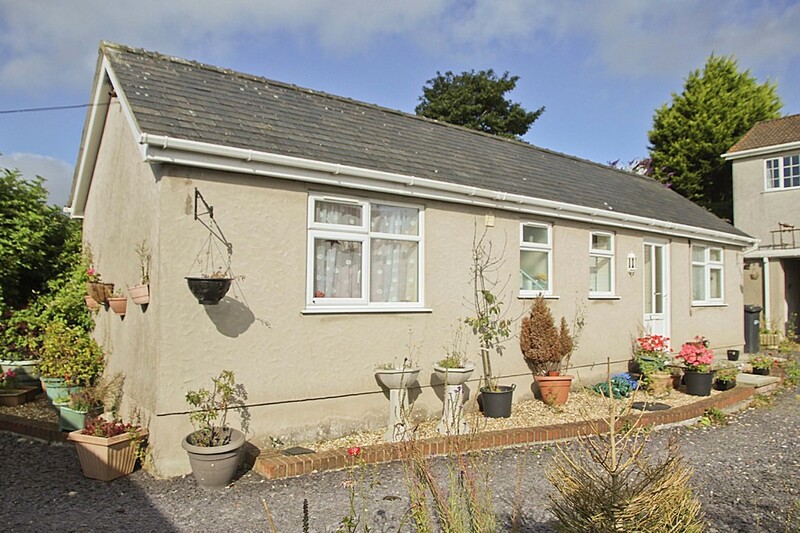 Outside to the rear, a garage has been transformed into a one bedroom detached bungalow that also has the benefit of uPVC Double Glazing along with Electric Convection Heating. A Fully Fitted Static caravan that sleeps one, has also been added and is heated by LPG Gas. A large Tarmacadam forecourt at the front of the residence provides the added advantage of ample off road parking and general access to the entire property. 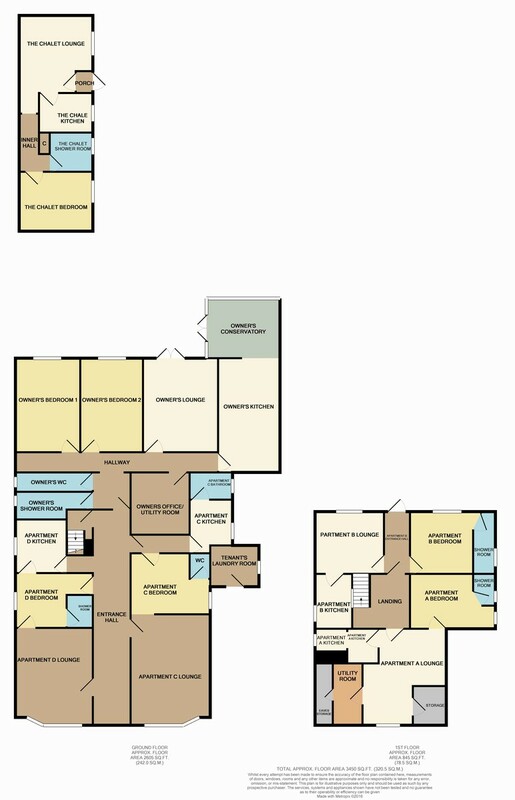 Currently, the property is fully let to 6 individual tenants via six month assured tenancies that expire at variable dates. The present owners have decided with great reluctance to pass the business on to a new generation of entrepreneurs. Although the business is producing a healthy annual income, there is scope for further growth by implementing the extensive programme of necessary upgrading to the entire property at the same time as possibly integrating the current owner's accommodation into the package. 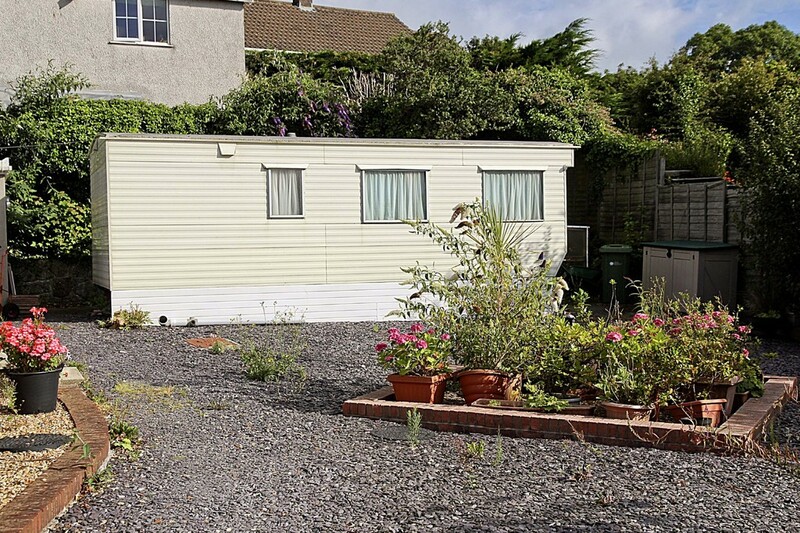 LOCATION Hafod Wyn is located in a desirable residential neighbourhood close to the popular resort of Benllech, which is opportunely placed for many of the other alluring bays, sandy beaches and rural attractions to be found on the east coast of Anglesey. Easy access is enabled via the A55 expressway, which is approximately 7 miles from the property, allowing rapid commuting throughout the island, to the mainland, passing by the acclaimed University City of Bangor and onwards to Chester, ultimately linking up with the UK motorway network. The nearby towns of Menai Bridge and Llangefni and their neighbouring communities ensure that with a range of shops, services and recreational facilities, your essential needs are well catered for.